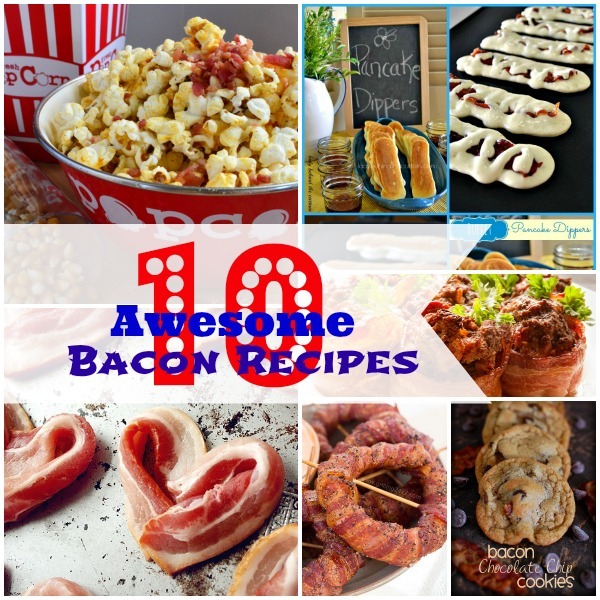 10 Awesome Bacon Recipes - Home. Made. Interest. 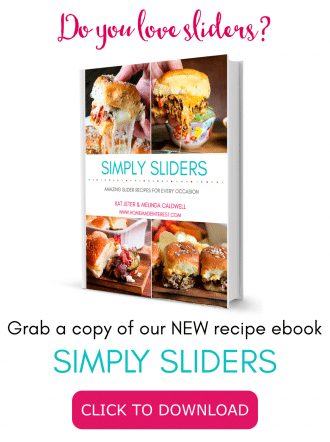 We’ve rounded up some of the Best Bacon Recipes for all of you bacon lovers! It’s already the first week of June…how is that possible?! For those of you who, like me, still feel like it is May, this means you have 12 days until Father’s Day! Why does it seem so much harder to find just the right gift for dads? Melinda and I have been tossing a few gift ideas around but one thing we both agreed on is that our men love bacon. So, in preparation for Father’s Day, and in celebration of the deliciousness that is bacon, we’ve collected 10 Awesome Bacon Recipes. These Bacon hearts are a sweet and simple breakfast to tell Dad how much you love him. The kids can help with this one! 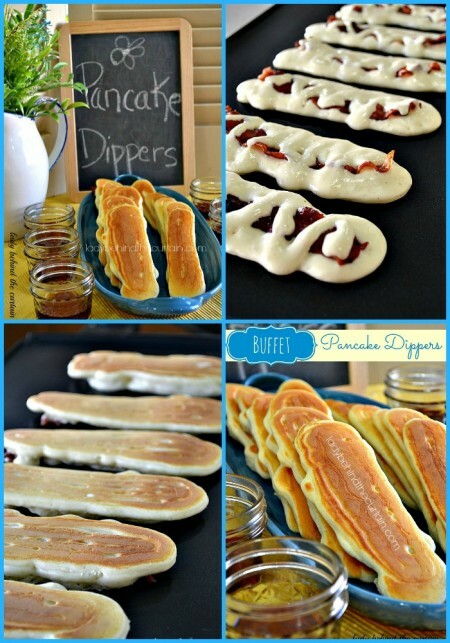 Let them mix up the pancake batter and help you pour it over the bacon to make these Pancake Dippers. Put a bowl of real maple syrup on the table and you have an awesome bacon-y breakfast. My dad loves popcorn and a movie and I know he’d go nuts over this Bacon Popcorn. 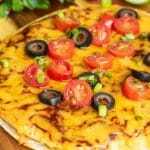 Make a batch and have a family movie night….or keep it all for yourself. If you want to go the extra mile you can make the bacon salt below rather than buying it. 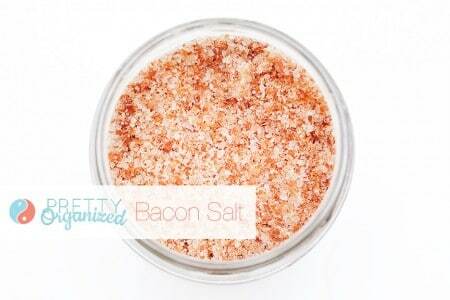 This Bacon Salt is pretty and it has to be delicious. The smokey, salty flavor of bacon would be the perfect addition to so many recipes. I think this would be a fun home made gift for any time of year! 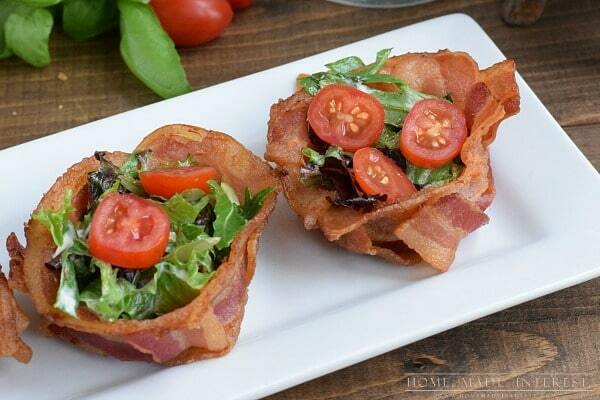 These BLT Bacon Cups are so much fun. 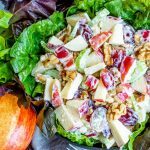 You can make the night before then heat them up slightly in the morning and fill them with a BLT salad. 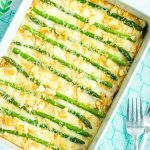 The are great for brunches. Even dads like salads when they are served in bacon! 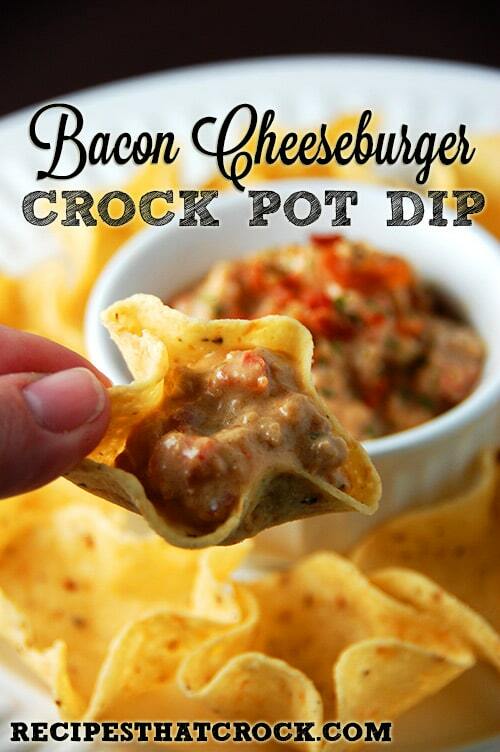 The only think better than a bacon cheeseburger is Bacon Cheeseburger Dip…that you can make ahead in a crockpot. Score! I love mini foods and meatloaf, I can only assume that wrapping it in bacon makes it 10 times better. These Bacon Wrapped Mini Meatloaves are bound to be a hit ! Have you ever heard of a Bacon Weave? You can use it for all sorts of things, an alternative taco shell, or wrapping up a pork loin. Whatever you use it for your life will never be the same! Hopefully it will be a beautiful day out on Father’s Day and we’ll be able to use the grill. 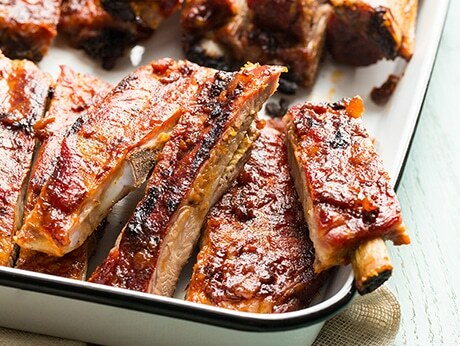 I thought these BBQ Pork Ribs with Bacon Barbecue sauce sounded amazing and not too over-the-top bacon-y. Just a little smoky bacon taste in the sauce. 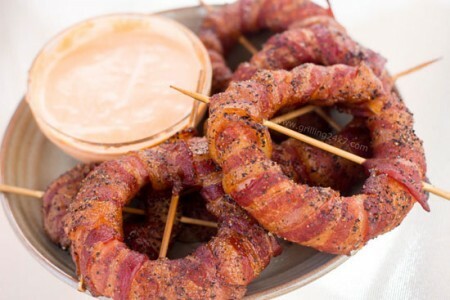 And since you’ll have the grill going anyway why not try these Bacon-wrapped Onion Rings? I had never thought of this but now I have to try it! Can’t forget dessert. 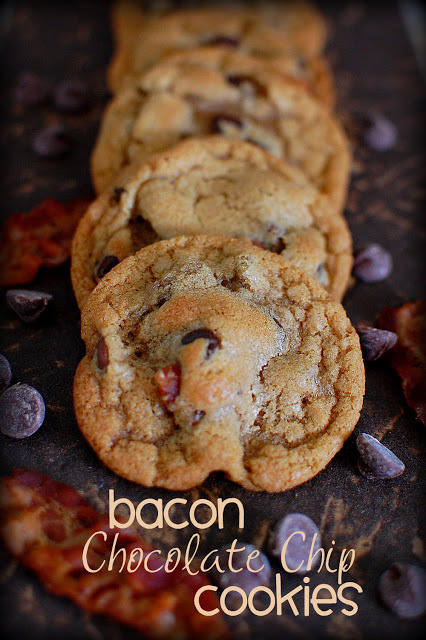 I see candied bacon and chocolate-covered bacon all the time but this is the first time I thought about adding bacon to my chocolate chip cookies. 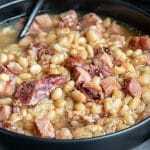 Follow Home.Made.Interest.’s board Food- Bacon on Pinterest. 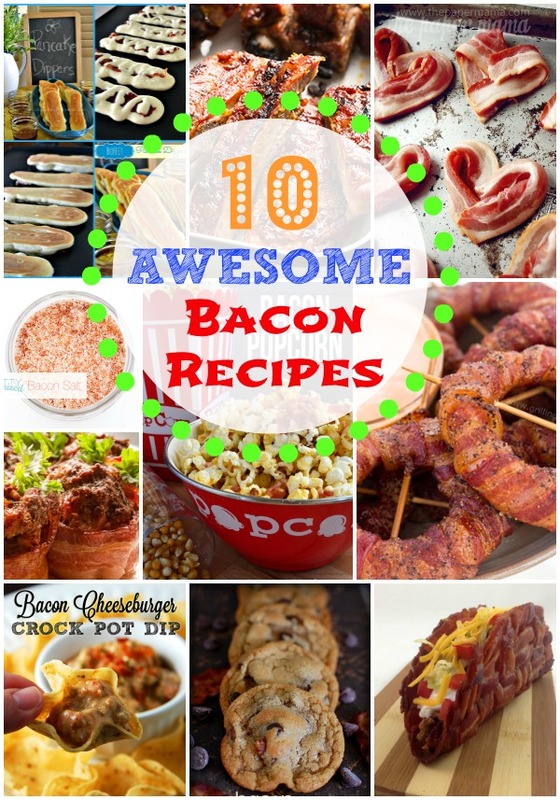 If you’re looking for more ideas check out our Bacon board on Pinterest, and if you try any of these let us know how they turn out! Bacon is the best! Pairing it with avocado is my favorite combo. These all look great! I love avacado and bacon too! Thanks for stopping by. mmmm bacon, hahah bacon for father’s day! not sure there is another more perfect gift for most guys. 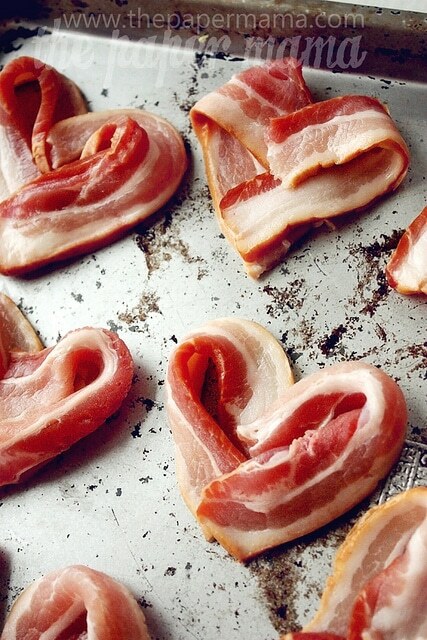 we’ve done the bacon hearts for valentine’s day. super cute! 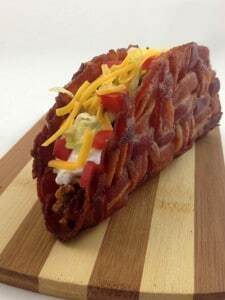 My boys and husband would pass out from excitement if I created a bacon taco shell! I just might have to try it to see the look on their faces! Great roundup. I love any and all things bacon. 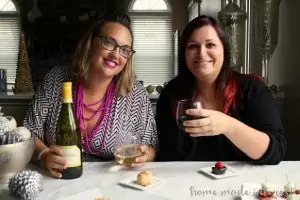 Thanks for sharing this on Great Idea Thursdays I’m featuring this. Thanks Joybee! I can wait to try those bacon wrapped onion rings! I just linked to that bacon jam and salt in my Father’s Day post. Hello from Show & Tell Saturday. Doesn’t it look yummy? I’m definitely going to try making it. My husband loves bacon! Thanks for sharing all the ideas on The Creative Exchange! Me too! Lol love The Creative Exchange party! 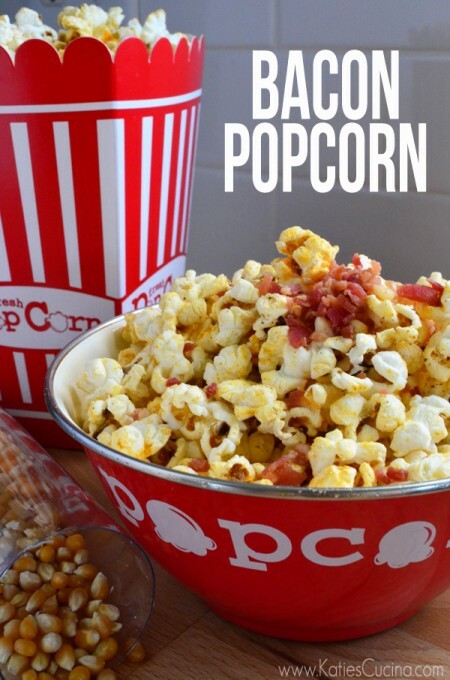 Thank you for featuring my bacon popcorn! It’s delicious!